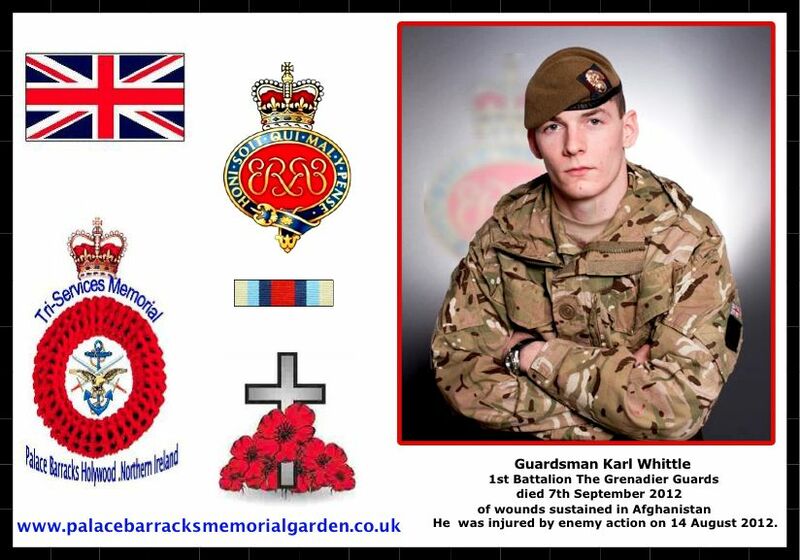 Guardsman Karl Whittle of The Queen’s Company, 1st Battalion Grenadier Guards died in Queen Elizabeth Hospital on 7 September 2012 having sustained gunshot wounds when his checkpoint was attacked by insurgents in the Nahr-e Saraj District of Helmand Province on 14 August 2012. Born on 26 January 1990 and raised in Bristol, Guardsman Whittle joined the Army in 2009. 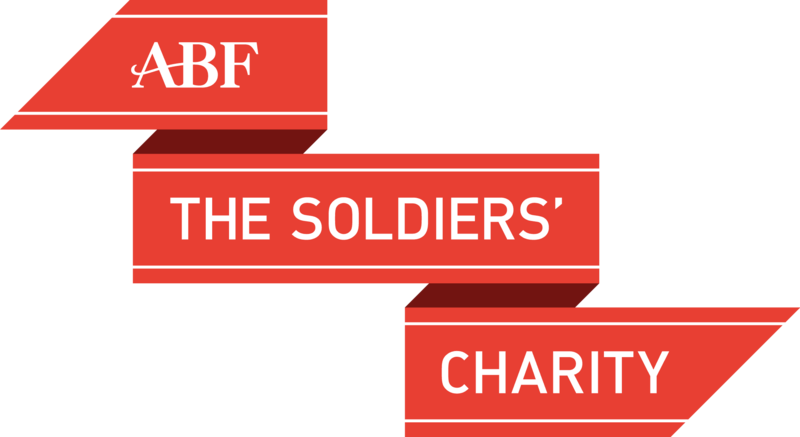 Having completed the Combat Infantryman’s Course at the Infantry Training Centre at Catterick he moved to Nijmegen Company, Grenadier Guards, where he conducted public duties at the Royal Palaces and participated in state ceremonial tasks. In August 2011 he joined Three Platoon, The Queen’s Company, 1st Battalion Grenadier Guards in Aldershot and immediately began training for the upcoming tour in Afghanistan. He deployed on 5th April 2012 as part of the Operations Company for Combined Force Nahr-e Saraj (North). Guardsman Whittle was one of the leading lights of his Company. He was compassionate, selfless and, despite his comparative inexperience, a figure others would turn to in the face of adversity. Guardsman Whittle was a soldier whose presence inspired confidence in all who were fortunate enough to know and work with him. 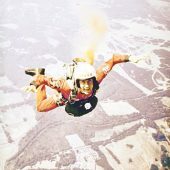 “Guardsman Whittle was one of our very best. A great soldier and a young man of rare character, he was destined to go a very long way in the Army. Big, strong and full of fight, he battled hard against his injuries right to the very end. His loss has been keenly felt in a close Battalion, and our prayers are with his family at this most difficult of times.